Annual Festivals / Food & Wine in or near North Riding, Randburg in Johannesburg, South Africa. 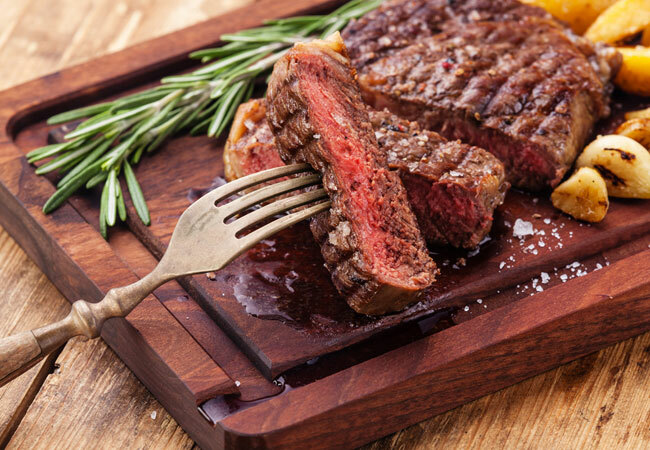 There are few things as undeniably South African as meat, grilled to perfection on an open flame and enjoyed with world-class wines, spirits, or a cold, crisp beer. 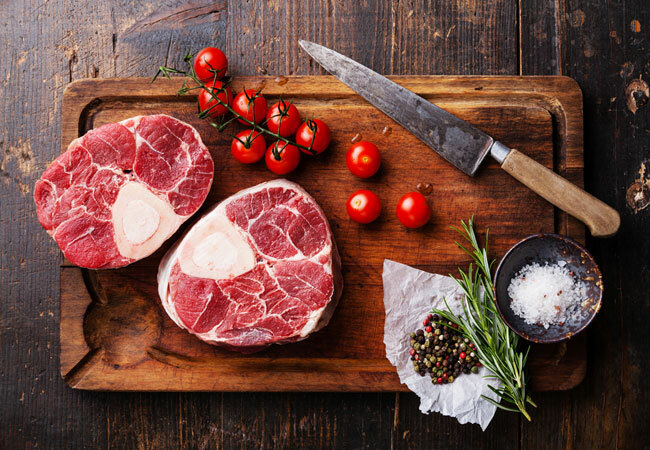 The Fire & Feast Meat Festival is focussed on celebrating the delicious flavours, versatility and excellent quality of the meats being produced locally and abroad. It is hosted by Crown National, a leading supplier to the meat and poultry industry. This event, held from Friday to Sunday (8 to 10 June 2018) will see some of the best chefs and butchers in South Africa converging to share their expertise and skills. They will show visitors a few ways to make the most out of the beef, lamb, pork and poultry, and will invite them to sample the goods at the Kitchen Theatres. This festival is also about the many utensils, accessories, spices, and sauces that polish each dish off to perfection. The National Butcher’s Challenge will be presented by Crown National. Looking at how these butchers handle hygiene, marketing of the cuts, knife skills, presentation, and innovative approach, the best of the best will be announced. This is always a highlight for spectators. There will be a wine tasting bar and a gin bar for those that want to experiment with pairing excellent local drinks with the various meat dishes on offer. This makes for a culinary adventure that offers something for just about everyone. Along with this is the Beer and Braai Garden, where locally-produced and imported beers will be flowing freely, and meat will be prepared on open flame for the tastiest results. Live music always makes for a great vibe and sets the scene for a real South African “jol” (party). In 2018, the Fire & Feast Meat Festival will be held at the Ticketpro Dome in Randburg, Johannesburg. This massive venue has plenty of space for the exhibitors, demonstrations, entertainment hubs, and areas in which to relax.